Bored of having your conference at a hotel? Try something totally different. Try Center Parcs. We know what you’re thinking. But, take our word for it – it works. Read on! We’ve just finished an event for one of our amazing clients in one of the Center Parcs resorts and the feedback has been great. We’d imagine that it will always be a leap of faith for most large corporate clients but think about the end result, not what your shareholders might think about your team potentially running around in the woods all week. Imagine your team having a powerful and engaging business session during the first part of the day in the conference centre and then allowing them to really let their hair down and bond as a team at 20 mph down a zip-wire or on the waterski lake. However, for us, possibly the best part is that when a knackering day of conference is over, your delegates can unwind back in one of the executive lodges; some with their own hot-tubs and saunas. We think that this is where most of the real bonding can happen provided you think logically and laterally about who to put in each lodge. Try and split the team up and have people from different departments sharing a lodge for the week. By allowing people from different teams, and with different perspectives on the business, to discuss the day’s events over a relaxed glass of wine and an evening meal, means that so much can be achieved, even in their down-time. We’ve heard a lot of feedback over the years about how being stuck in a hotel all week can actually have a slightly negative effect so the lodges offer a real home-from-home. 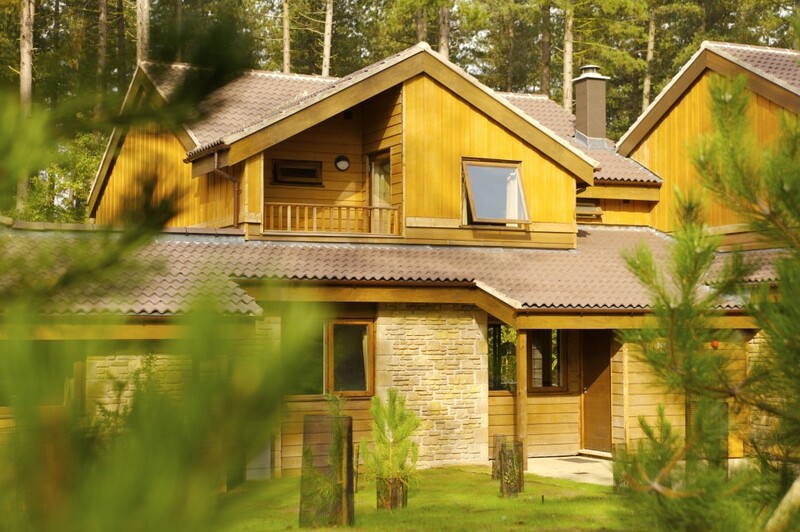 For those event managers Center Parcs also means that you have everything all under one “roof” so to speak. There is no need for the delegates to ever leave the park. We have activities galore, various restaurants and a conference centre all on-site. And, finally, if you are worried about your delegates sharing the park with families with small children, depending on which Center Parc you choose, this really isn’t a concern. We used Elveden Forest and the beauty of this venue is that all the family-oriented restaurants, play-areas, cafés etc. are at one end of the park whilst the executive lodges, and more bistro-style Foresters restaurant and spa, are all down the other. Perhaps the real icing on the cake to the conference week was to have the Gala Dinner on a private beach with alfresco dining just outside the conference centre itself. So Center Parcs really is a serious option for your annual event despite the fact it is a holiday resort. This entry was posted in Conference, Live Events, Venues. Bookmark the permalink.